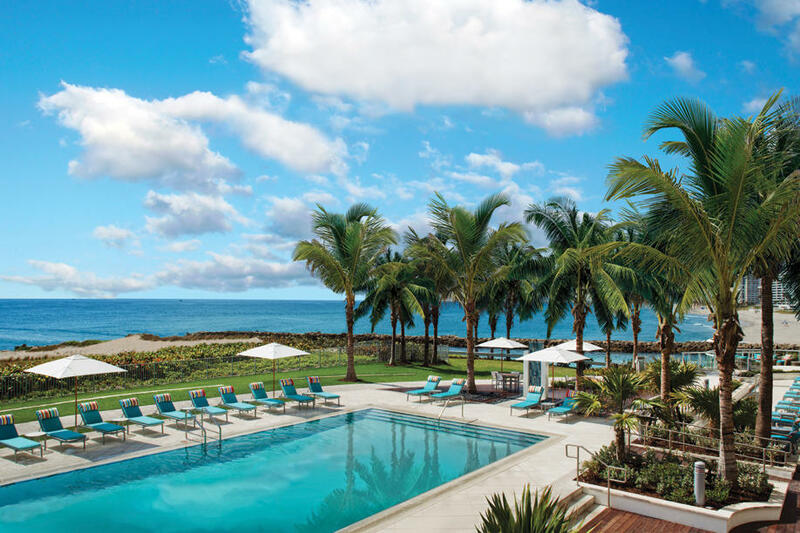 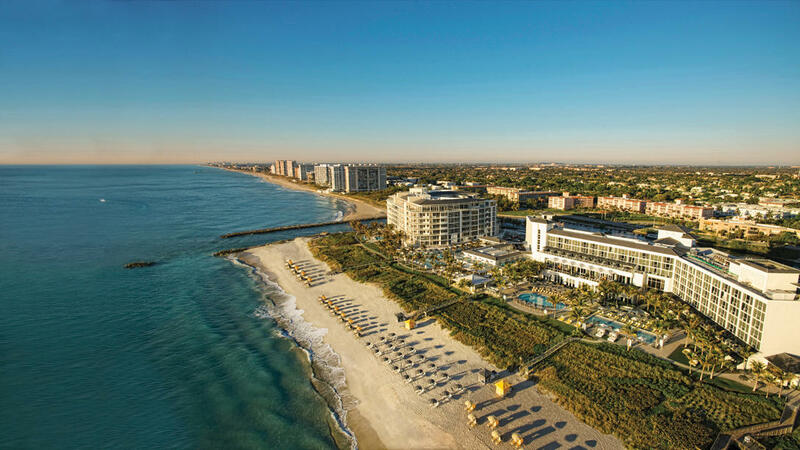 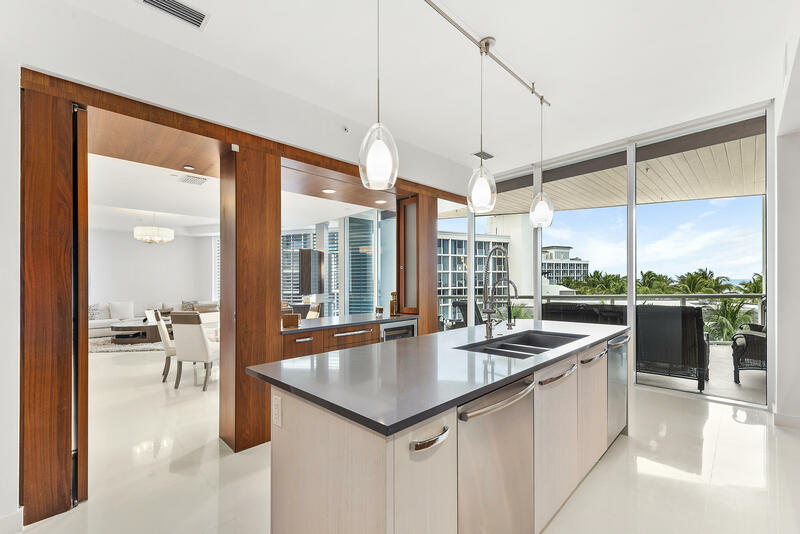 Residence 308 is now available at Boca Raton's most sought-after luxury address, One Thousand Ocean. 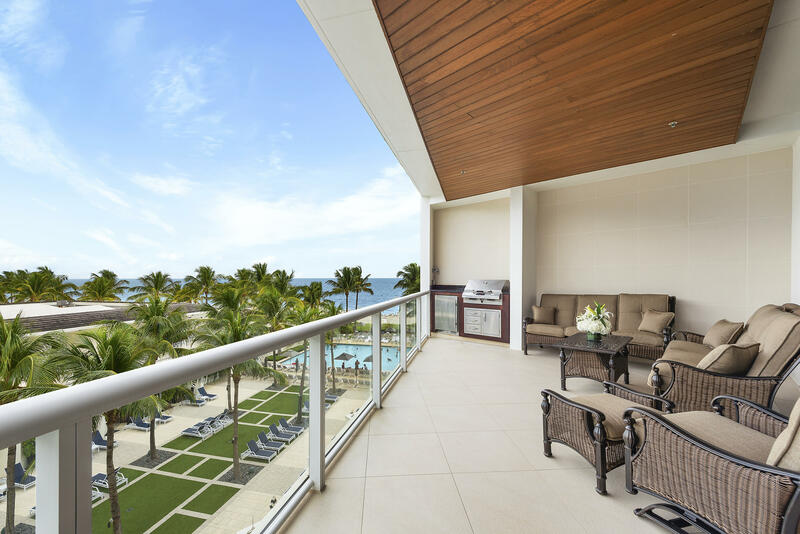 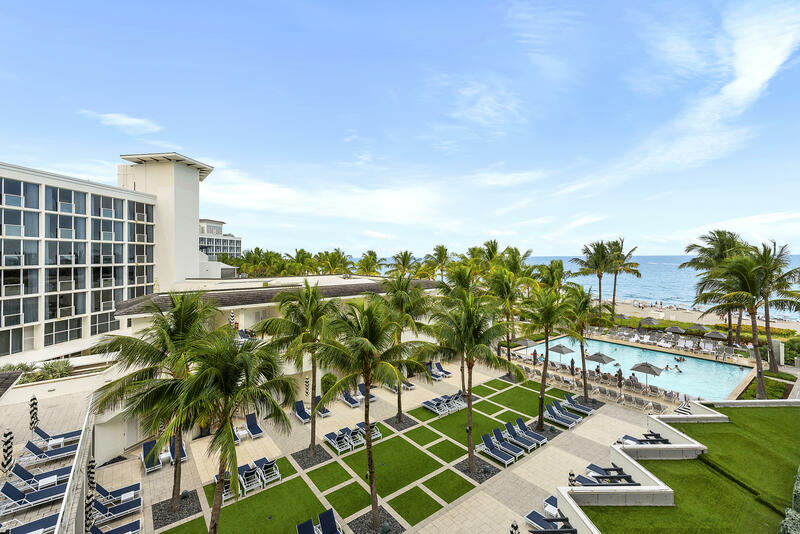 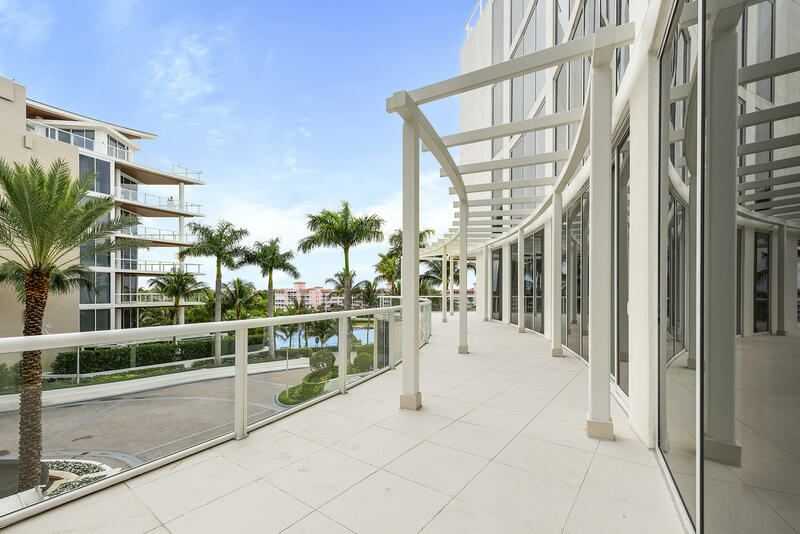 The sprawling 5, 407 SF oceanfront condominium features 3 bedrooms, 3.1 baths - including an expansive 2, 000 SF of outdoor living space. 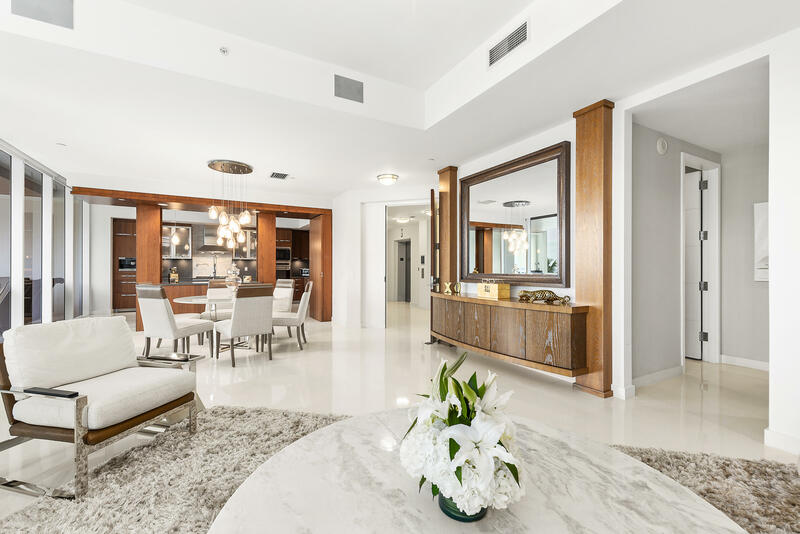 Designer finished and furnished, this corner residence boasts high ceilings, panoramic views and a very chic, light and bright feel. 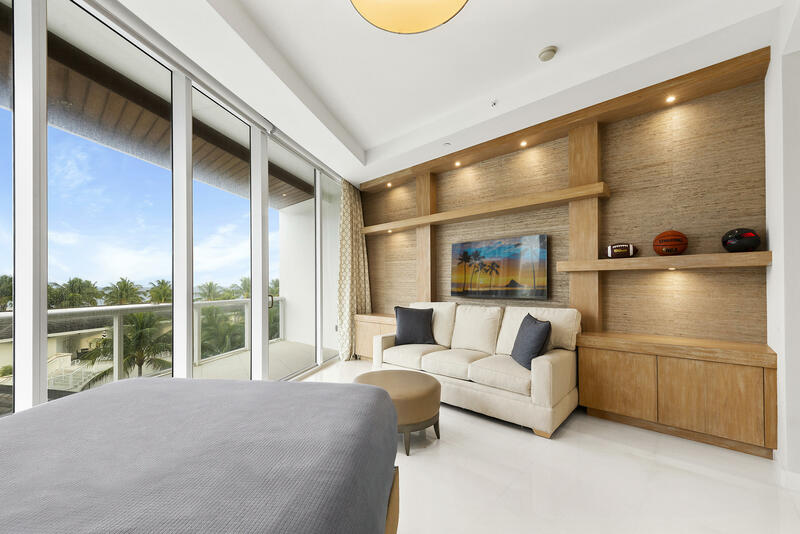 Combined with luxurious facilities and state of the art technology and amenities of One Thousand Ocean, the condominium is ideally suited for the demands of luxurious modern lifestyles. 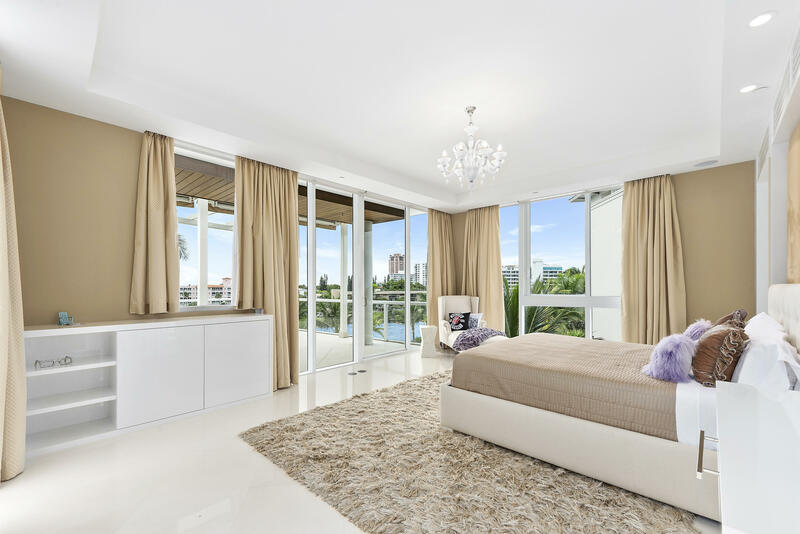 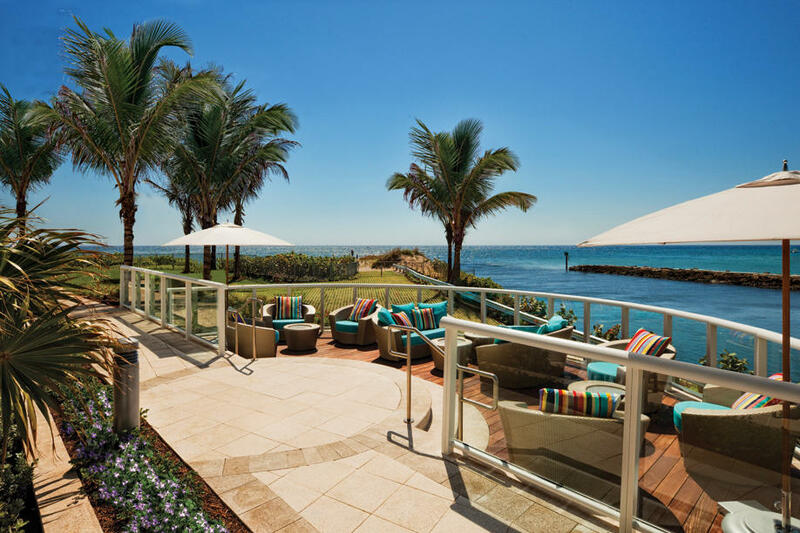 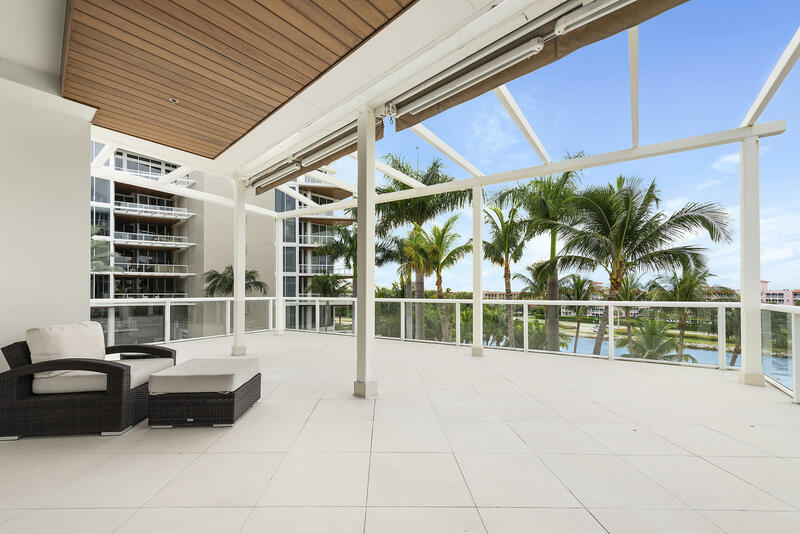 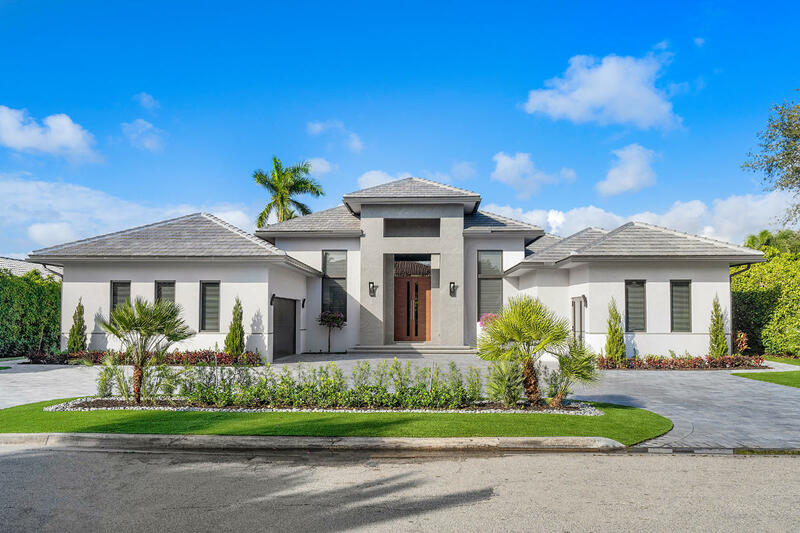 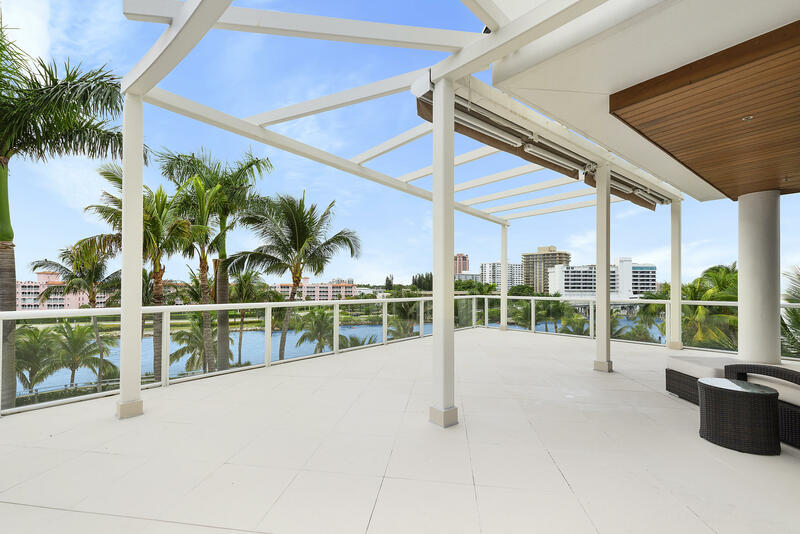 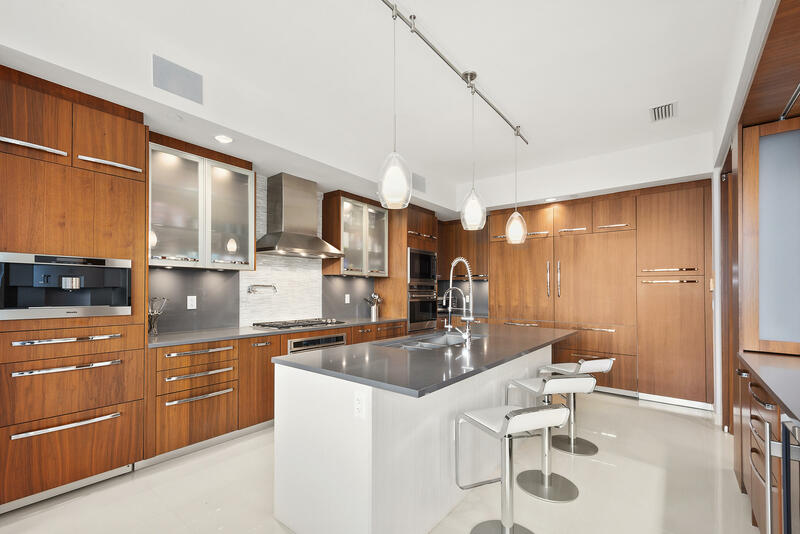 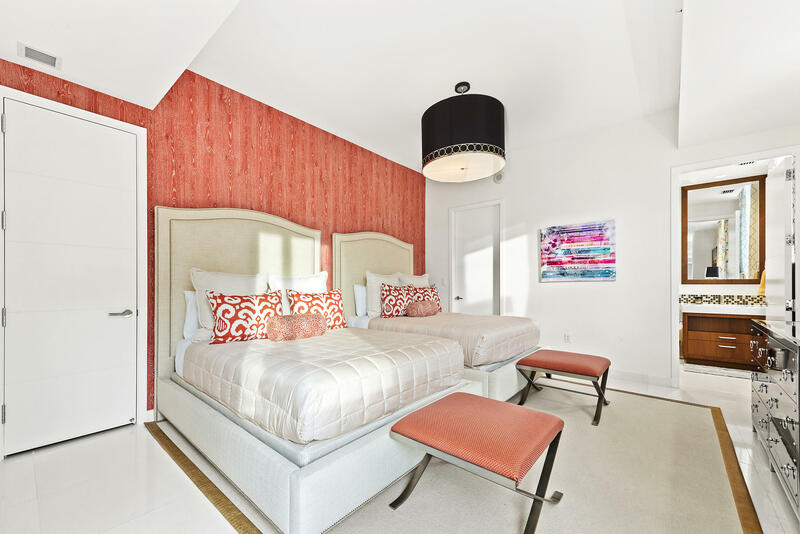 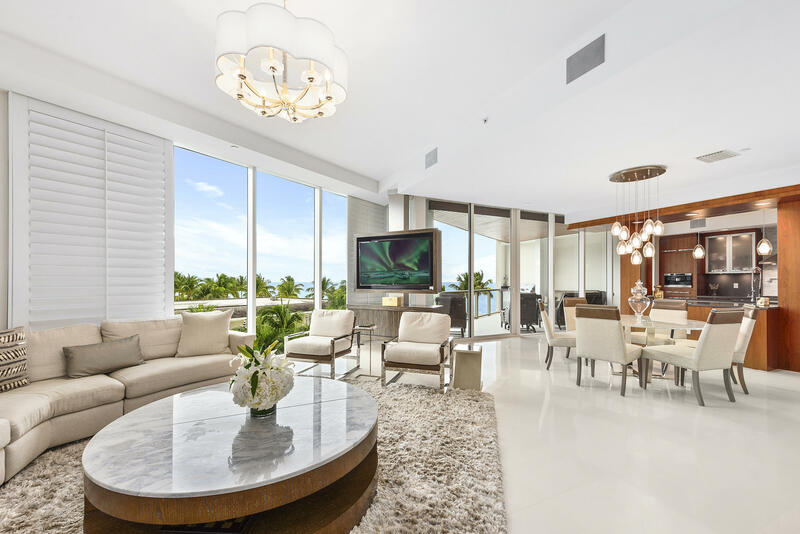 Designed for gracious entertaining and an elegant lifestyle, this property sets a new standard for beachfront living with signature views of ocean, city and the Intracoastal. 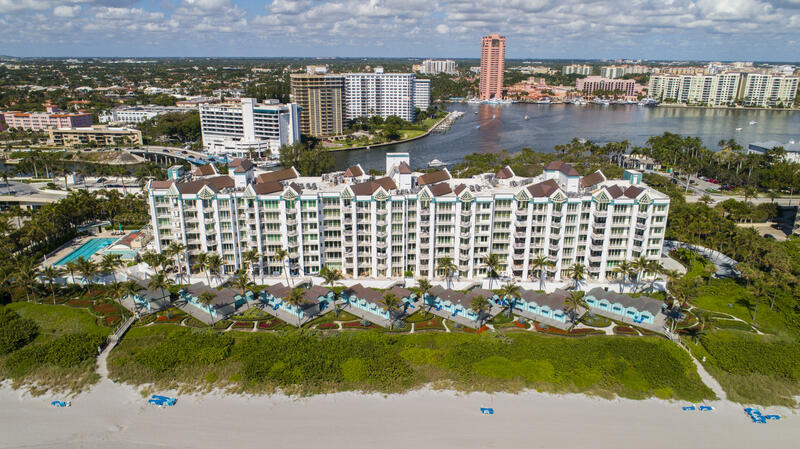 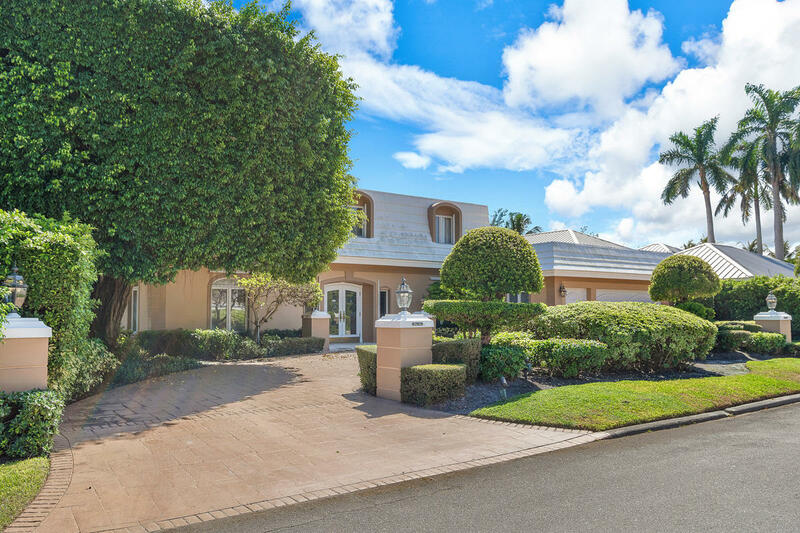 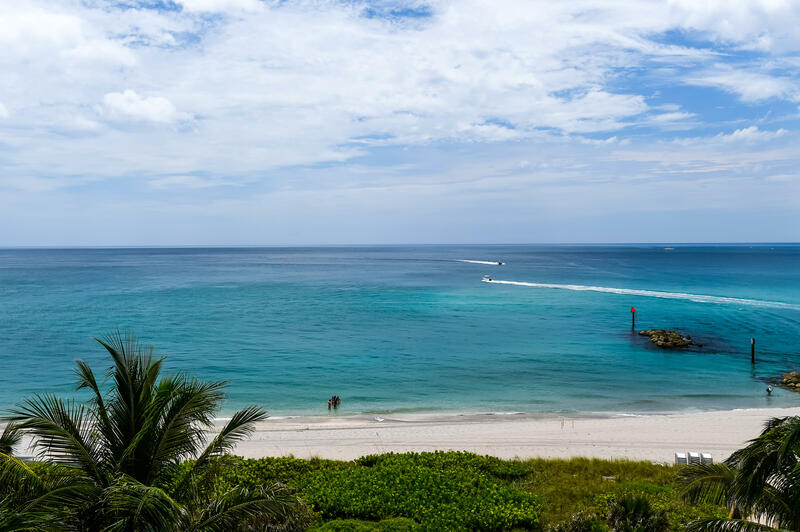 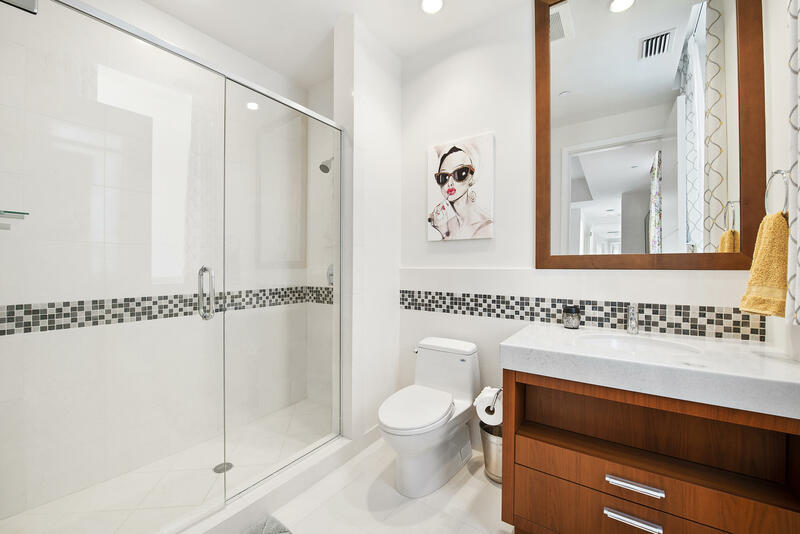 I would like more information about this property located at 1000 S Ocean Boulevard 308 Boca Raton, FL 33432 MLS #RX-10481006. 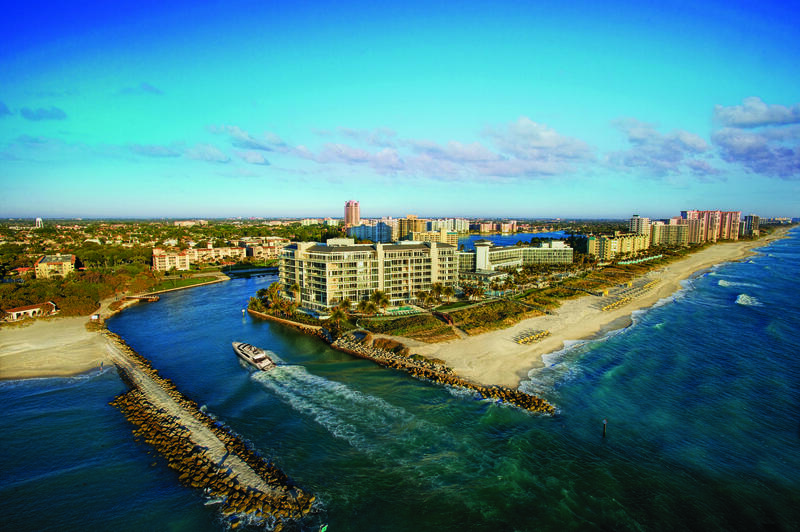 Directions: Head east on Palmetto Park Road to Ocean Blvd. 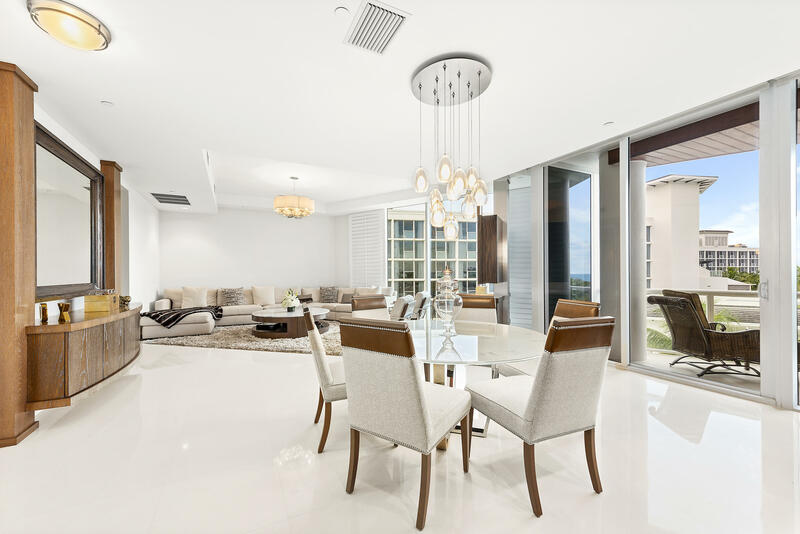 Make right at light, 3/4 mile, turn left into Waldorf Astoria. 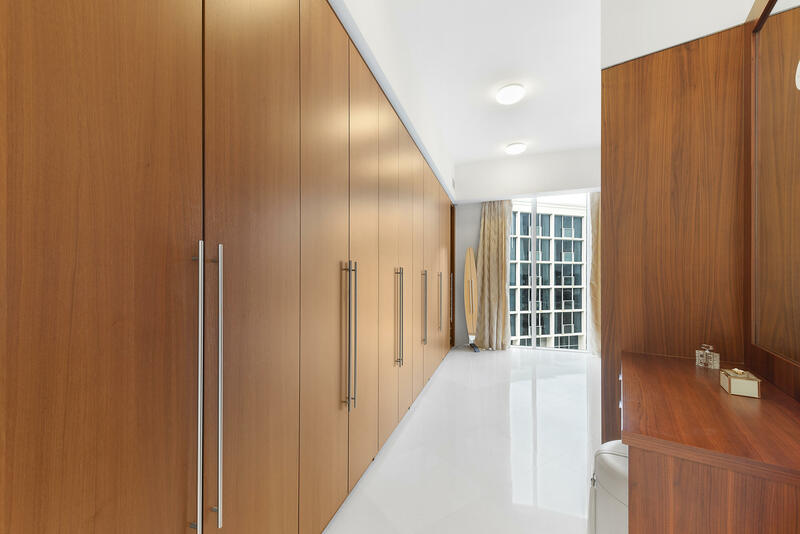 After access by guard, continue straight, bearing right at the fork in road. 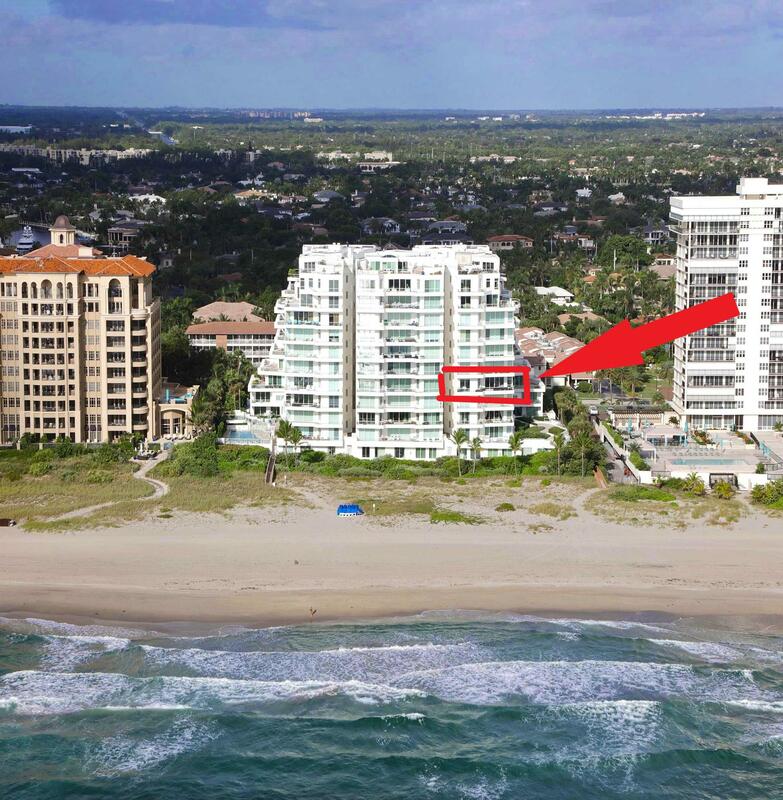 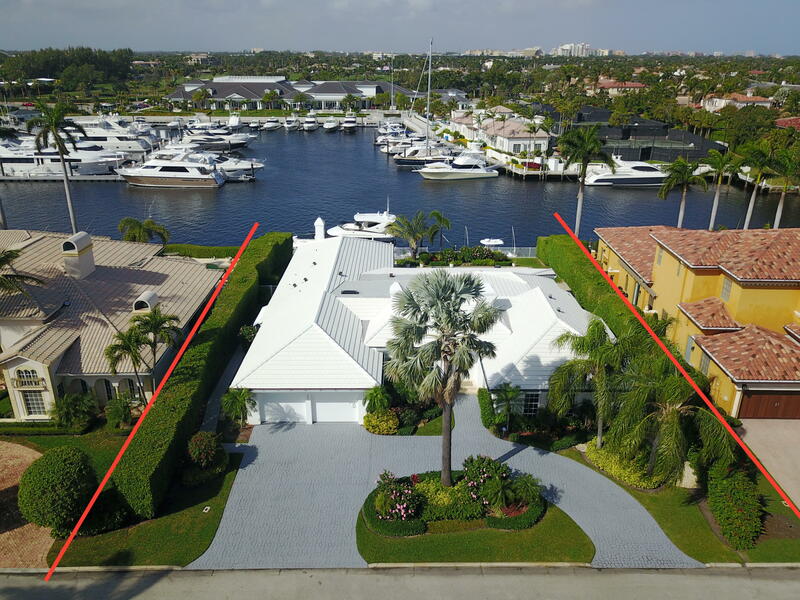 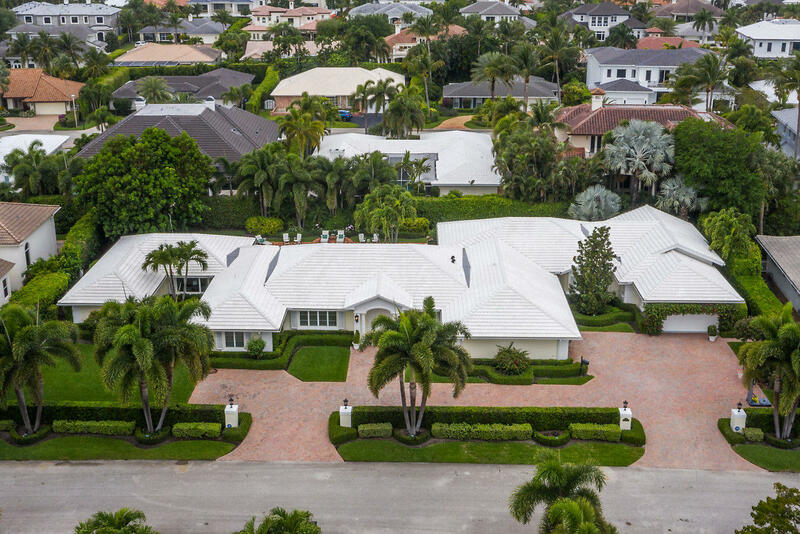 If you are interested in this property at 1000 S Ocean Boulevard 308 or any other properties in Boca Raton please contact The Rucco Group at (561) 737-0366.